With the emergence of the multi-seat spacecraft, Sergei Korolev, who never abandoned a dream of flying in space, got his foot in the door of the Air Force monopoly over the cosmonaut selection. The Air Force could no longer insist on staffing the entire crew with fighter pilots, yet, head of cosmonaut training Nikolai Kamanin demanded that a military engineer and a military doctor fill additional two seats. Obviously, such a shameless usurpation of the prestigious field of manned space flight by the military outraged the industry, which had made the whole thing possible. 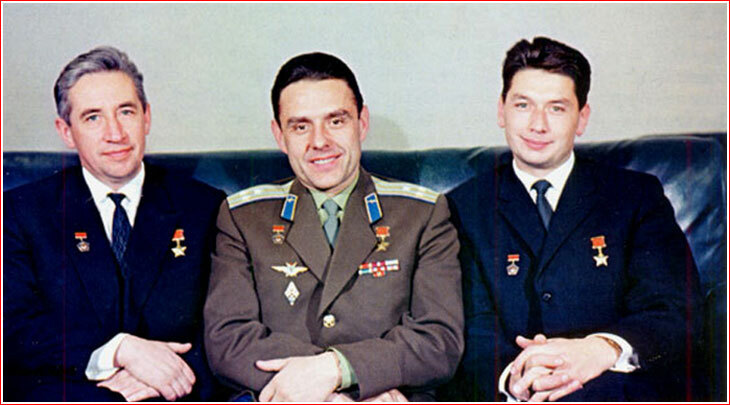 Voskhod crew (left to right): Konstantin Feoktistov, Vladimir Komarov, Boris Yegorov. In his clash with the military, Korolev even threatened the Air Force to form its own cosmonaut team and prove that his appointees would be as good as Air Force pilots. His deputy Vasily Mishin went even further and proposed to either drastically cut or even completely scrap the overpriced cosmonaut training center and select all cosmonauts among civilian engineers. That was probably not very realistic, given the fact that the defense budget and military political backing was crucial for the Soviet space program. 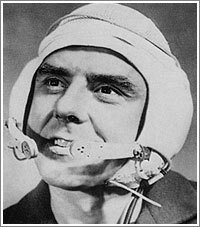 Korolev finally had a chance to break the Air Force grip on cosmonaut training once and for all. On June 9, Korolev signed off on the list of tasks for a flight engineer compiled by Konstantin Feoktistov and Boris Raushenbakh. 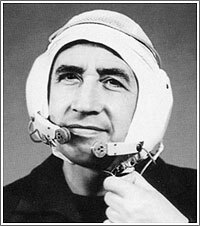 (84) A day later, Korolev told Feoktistov to report for cosmonaut training. For Feoktistov, the whole adventure was a vacation from a grueling work on Soyuz. Feoktistov probably underestimated a huge risk he had taken with this "privilege," while it is unclear, whether Korolev ever contemplated losing one of his most experienced engineers. 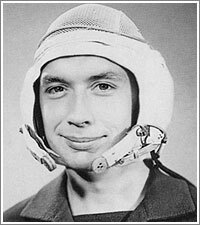 To add insult to injury of the Stalinist ideologists at the Air Force, Feoktistov was not just paving the way to space for civilians, but also he consistently snubbed the Communist Party membership. Military apparatchik's had "right instinct" resisting candidacy of Feoktistov. Despite his stellar engineering career during the Soviet period, Feoktistov would later express the most profound disdain for the Soviet system and its leaders, reserving his gratitude only for Khrushchev for his effort (no matter how limited and incompetent) to liberate the USSR from the nightmare of Stalinism. In the end, the only seat firmly left in the Air Force hands was that of a commander. Military pilots Vladimir Komarov and Boris Volynov were appointed to command two crews. The Voskhod crew (left to right: Yegorov, Feoktistov and Komarov), gets formal approval by the State Commission before launch. Head of cosmonaut training General Kamanin (right) presents the crew members.